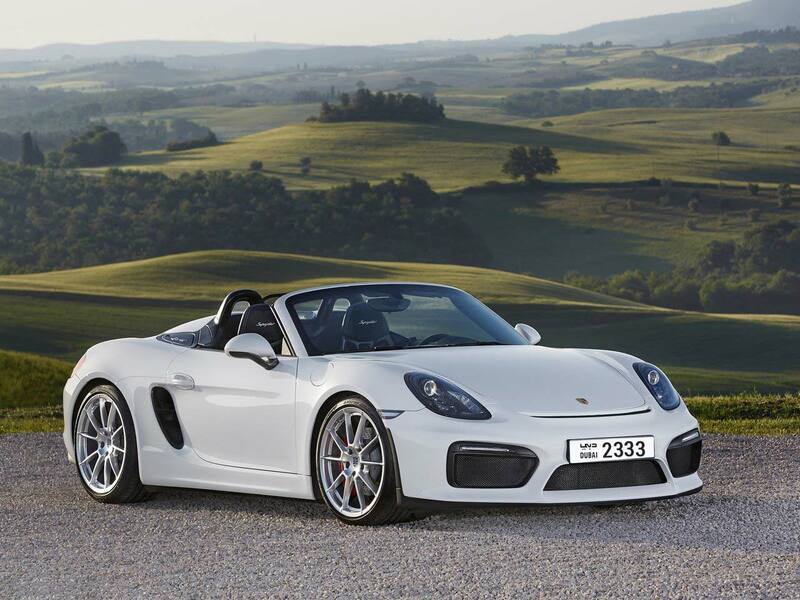 The Porsche Boxster GTS is one of two higher performance versions of the Boxster. 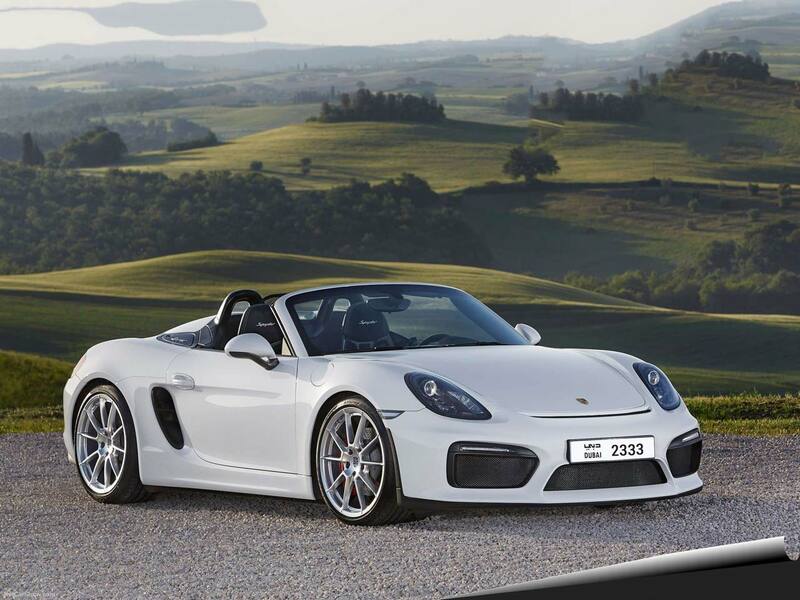 While not as aggressive and exclusive as the Spyder, the GTS is indeed a significant upgrade over the Boxster S. Lighter, more powerful, and fitted with extra gear; it gives driver access to more speed and quicker sprint times. The original Porsche Boxster was first released 20 years ago. Back in 1996, the Boxster was sometimes lost in a sea of similar 2-seaters – including the Mercedes-Benz SLK, the BMW Z3, and the Mazda Miata. The first-generation Porsche Boxster was extremely fun to drive, but, there was a lot of competition amongst sports cars and there was a significant gap in performance and design between the Boxster and the classic 911. 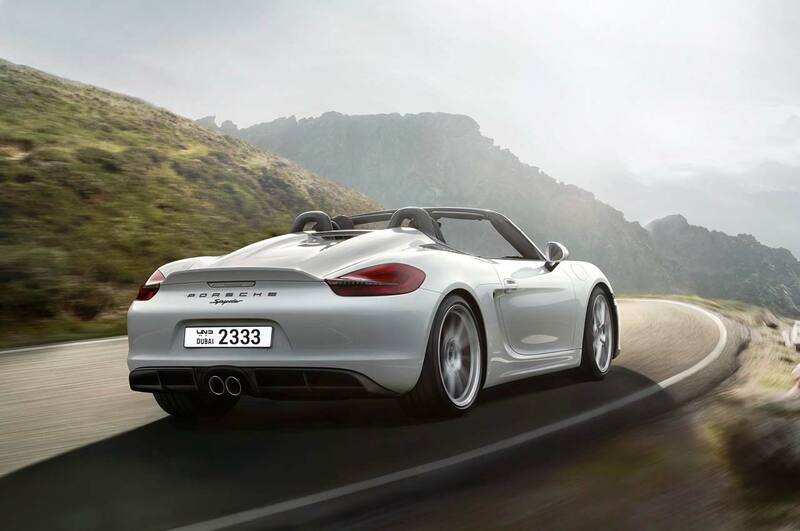 With each successive generation of the Boxster, Porsche has ensured that both performance and design is improved. This was clearly the case with the 2015 Porsche Boxster GTS. Although there is an “S” version of the Boxster, until this particular model was released, the Boxster had never had a high-performance derivative. While it’s by no mean perfect, the current Boxster is good enough to give some Porsche aficionados reason to think twice before moving all the way up to the 911 – at nearly twice the price. 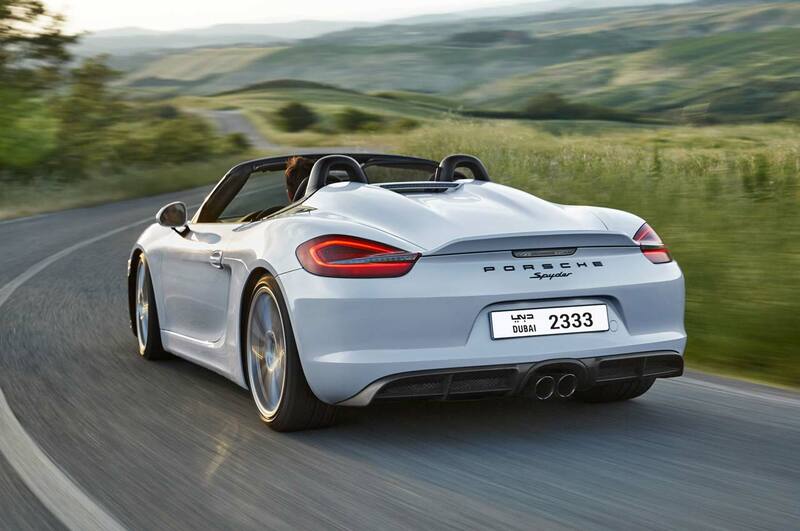 This new roadster is a significant achievement for Porsche. They took what had for nearly twenty years been the entry to the Porsche franchise, and kicked it up several notches. The Porsche Boxster GTS, which is able to hold two passengers, is handsome, competent, and more fun to drive than the original. 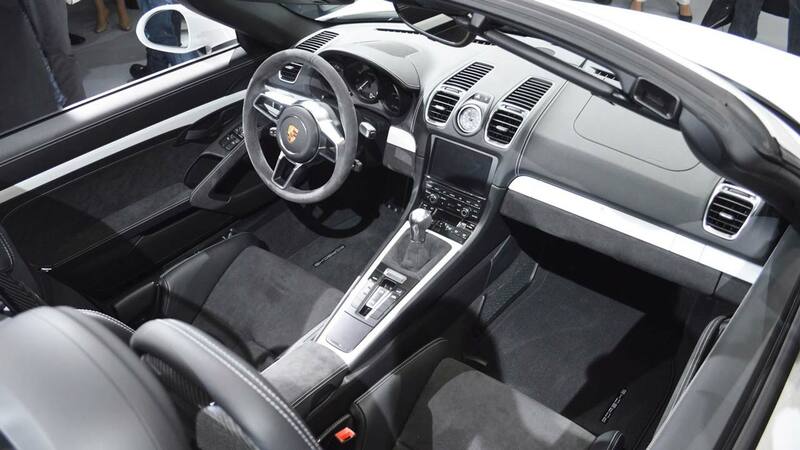 Hire Porsche Boxster GTS in Dubai, we strive to provide the best service in the area. At Rotana Star , we have many years of experience in the hire car field. As a result, we can bring value for money and top-notch service – guaranteed. A key reason for this is because we own our entire fleet of vehicles. This means we have more flexibility on price, unlike our competitors, who often lease their cars on a long-term basis. At Rotana Star, we make the process to Drive a Porsche Boxster GTS in Dubai for rent easy. The first step is the browse our website to find a suitable price. After this, contact us by sending in a request via our online form or by telephone. We aim to get back in touch soon after to finalize the deal. When the time comes to deliver the car, we offer two options: either pick-up the car from our Dubai showroom or take advantage of our popular door-to-door delivery service. Our premium car rental services allow you the chance to rent a Porsche Boxster GTS in Dubai or other luxury brand cars at affordable rates. Book online or over the phone and collect your rent a car or get it delivered in Dubai.